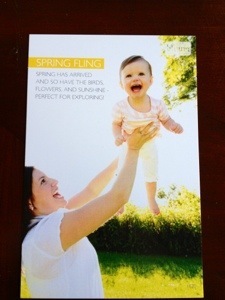 ← Julep Maven Spring Mystery Box Review and Giveaway! I apologize to everyone for not posting since for a while, I do hope everyone is enjoying the contest in my absence however!! 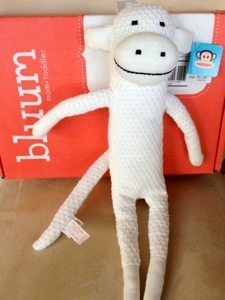 Bluum Box is a monthly mom and child box that is geared towards newborn to around 36 months. The cost is $24.95 per month or $21.00 per month for an annual subscription. This is so cute and our Monkey took to this monkey immediately! 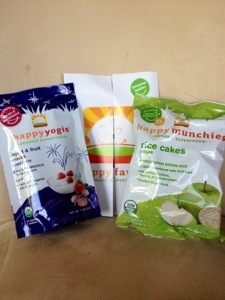 We haven’t eaten these yet, but other variety have been a huge hit! These disappeared in one sitting (Mommy helped a little) and they were good! The Monkey Loves Bubbles (mom is not a fan of the bubble mess) but, we had so much fun playing with this outside! 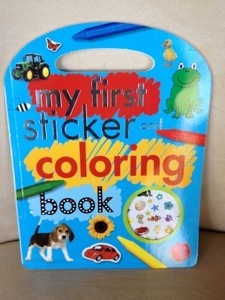 This is great for entertaining the kiddo! Although we don’t quite color within the lines yet, we do love coloring and putting stickers everywhere, even on ourselves! This is a really cool product and has already come in handy a few times! 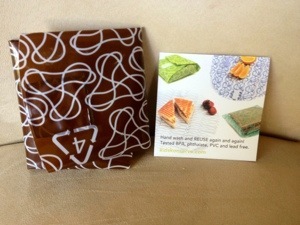 I love that it is re-usable and perfect for sandwiches and snacks on the go! I have heard great things about this and am very excited to try it! Have any of you used this before? 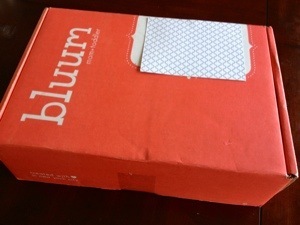 So Bluum Box has figured out their assembly and shipping issues, which makes me a very happy camper (especially when I receive the box in the correct month!) The over all value was $43.32 this is well above the price I paid for the box and the kiddo loved everything in it. I also like the treat for mom they included in the box, I am a big fan of lip balm, especially one that imparts a nice color. This box is definitely a keeper! 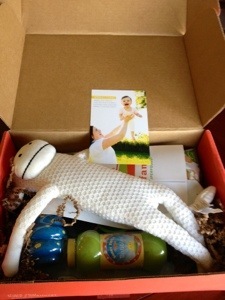 I received almost the exact same box and love it too! I didn’t receive any lip product though! I wonder if they forgot mine? 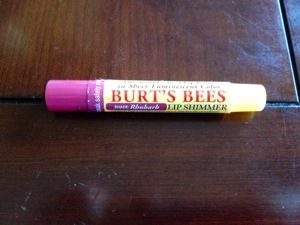 Anyway, I have used the Burt’s Bees lip shimmer before in a mauve color, and loved it! 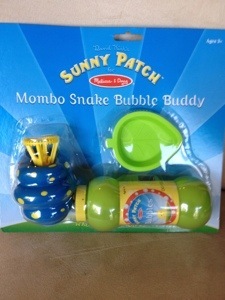 My daughter loves her monkey and the Mombo bubble snake! The Easter Bunny brought it for her! !